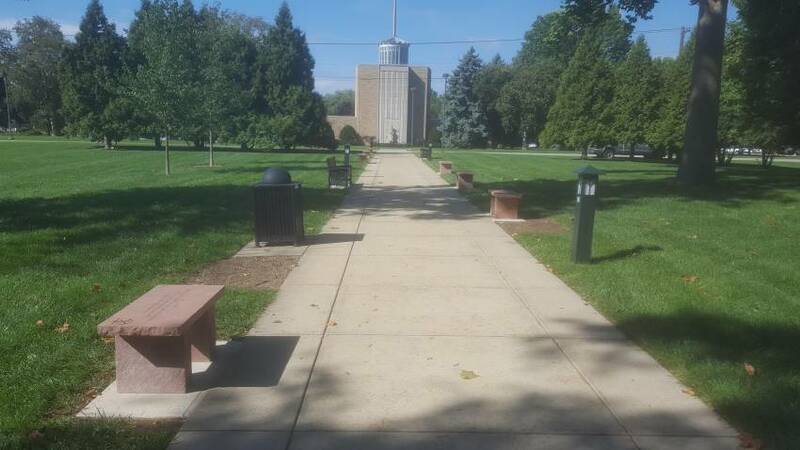 Bergen Designs has been serving the needs of Schools and Universities since 1999, providing beautiful natural stone memorial benches for schools and universities. 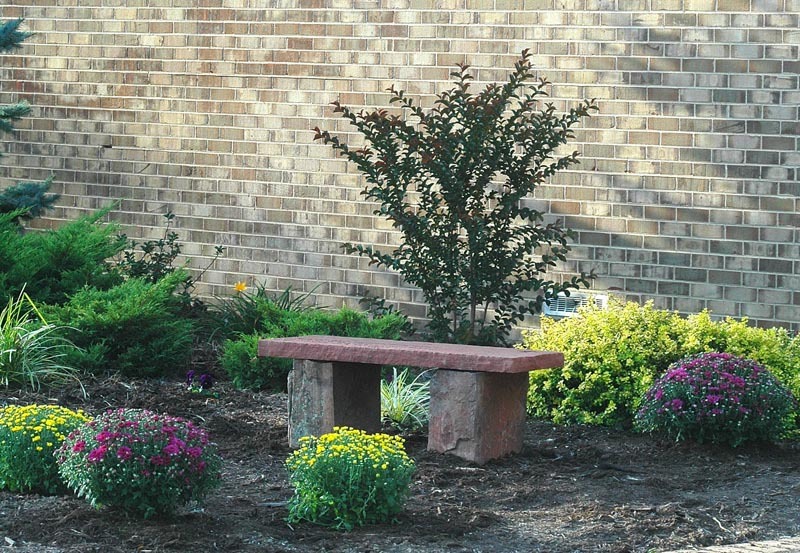 Our commemorative benches will beautify your landscape while allowing the school to pay tribute. Ready to get your custom memorial bench started?